Visit us at our new location at 4000 Buffalo Road! Now Open for Retail Products! Outdoor Features that bring out the character, charm and functionality of your home's exterior. Landscaping adds curb appeal to your home, setting it apart. Make the most of your outdoor living space with a custom designed paver patio. 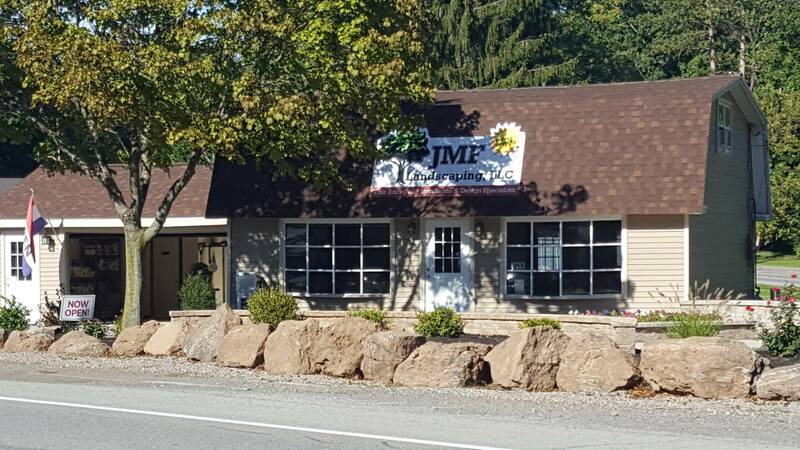 What's New with JMF Landscaping, LLC? What’s new with JMF Landscaping, LLC? New for 2018, We will be completely overhauling our front and back patio displays, featuring new pavers, water features,and fire pit! Stop down on June 2nd for our second annual open house which will feature food and craft vendors along with numerous savings and coupons for in store specials. 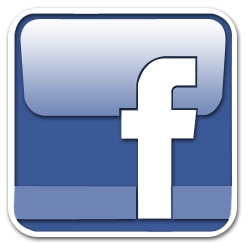 Stay tuned for more details on our Facebook page in the coming months! Jason Fowler started his career in 1999; working for one of New York’s largest garden centers. There he spent 10 years fostering his knowledge on hundreds of plant varieties. He expanded his skillset in the Spring of 2005 and founded JMF Landscaping. This is when he turned his passion for landscaping in to his career. Jason has continued his education in the field by becoming NCMA and Advanced ICPI certified. He and some of his crew attend a variety of landscaping-related courses every year. In 2009, JMF expanded from one crew to four crews by 2012 and continues growing year over year. JMF Landscaping, LLC is proud to be a full service landscape company, focusing on the best customer service, and offers: lawn maintenance, trimming, mulching, weeding, water features, paver patios and walls, patio sealing, concrete cleaning, and more.